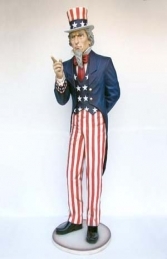 Fabulous for any American themed bar, business or diner our smiley faced diner butler figure holding a menu board will stop and turn heads! 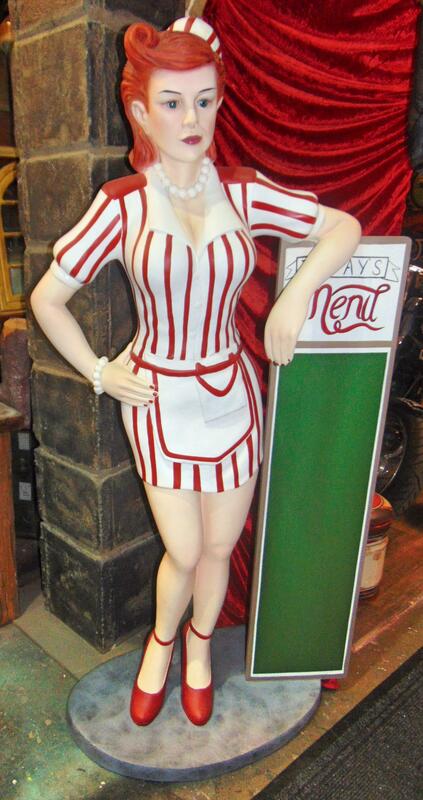 This character figure of a Diner hostess holding a menu board is full of detail from her cute outfit and red hair. It can be used in any themed area or in shops, businesses, pubs, restaurants, coffee shops, adventure golf courses, zoos, theme parks or even in your own home.